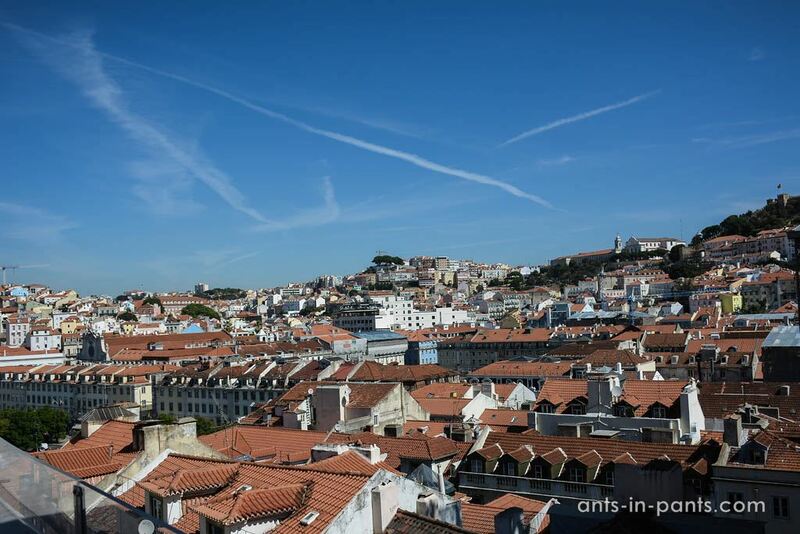 On our very first day in Lisbon we decided to start with the free city tour. 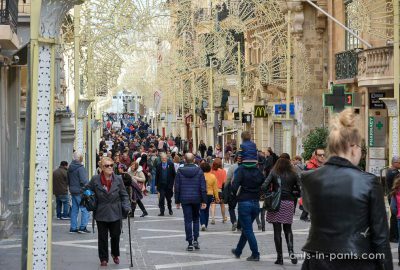 Such tours exist in most European capitals (read about our experience here), and once we published the post on how to get to a free tour and what to expect from it. Due to the high demand, there is a huge number of companies offering free tours and the competition is quite serious. We assume that is why most of them might be as good as our tour guide Fred from New Lisbon Tours, although he was more than perfect (so why risk?). 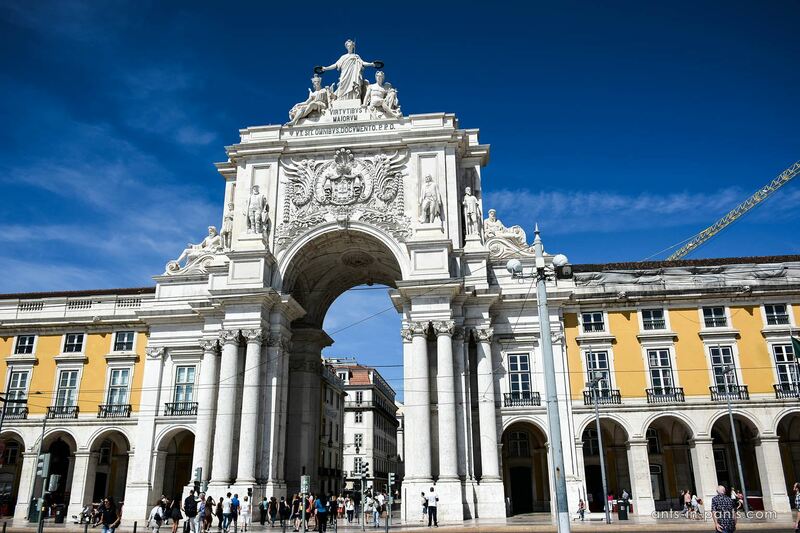 The guided tour lasts for three hours, and in this time the guide tells about the main sights and the history of the city – all you need to get to know Lisbon. 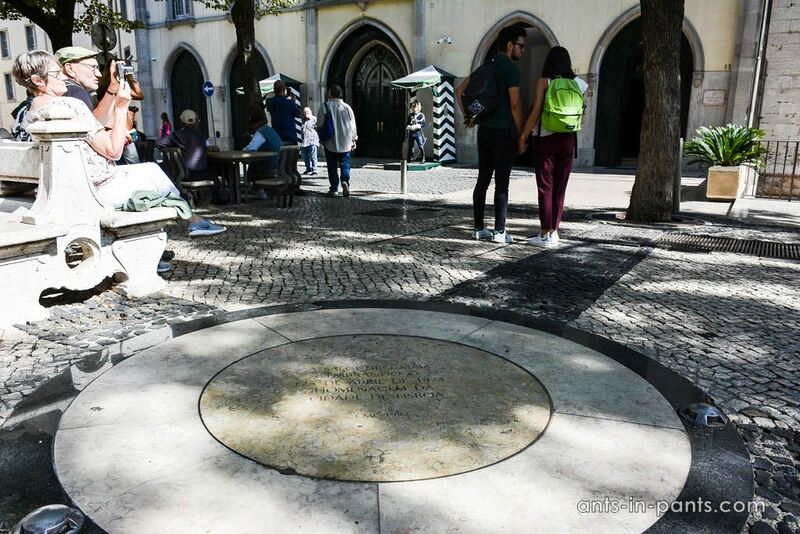 The tour started in the district of Barrio Alto, at the monument to Luís Vaz de Camões, the poet who is said to have created Portugese literary language. Camões had lots of adventures in his life: his mother died early, he lost his eye in a fight, spent some time in prison, served in the army, lived in Macao and India. It was in Macao that he finished the manuscript of his epic poem “The Lusiads” which made him famous. 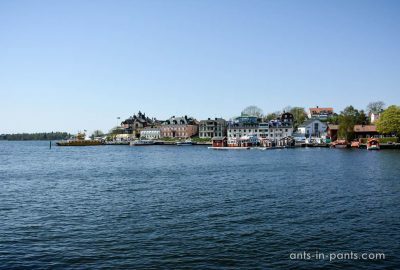 He was later in the ship from Macao with his manuscript and a beloved Chinese woman. According to the anecdote, all of a sudden, a shipwheck started, and Camões found himself at the dilemma: to save the mistress or to save the manuscript? He chose the manuscript, the mistress died, but the Portuguese culture was enriched with the masterpiece. 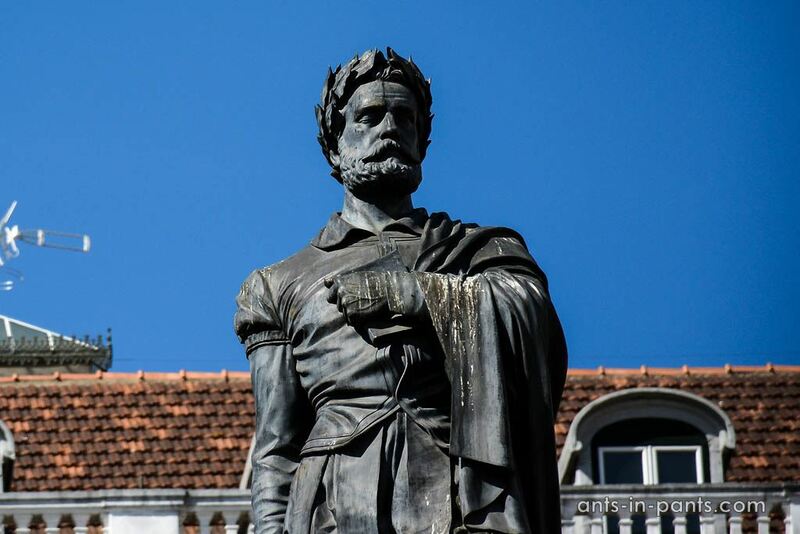 This must be the wet manuscript in the hands of Camões statue. 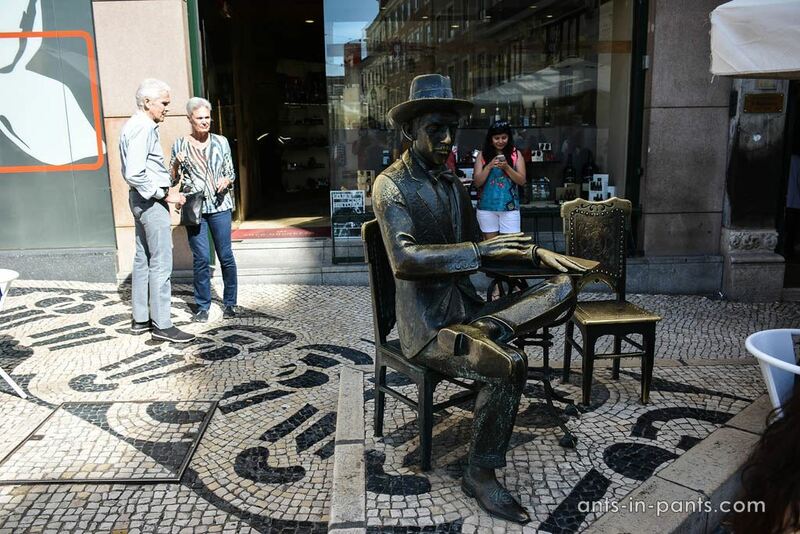 Not far from Camões statue there is a monument to the poet Fernando Pessoa whose name is known outside of Europe mostly due to his leadership in the rating of “the least known world poets” published in Time magazine. The bookshop Bertrand is the oldest continuously open bookshop in the world. Once, a Bologna bookshop tried to compete with Bertrand, but it turned out that the latter had been open six months earlier. Buying the books in Bertrand, you may have them stamped with the inscription saying in what kind of place they were bought. 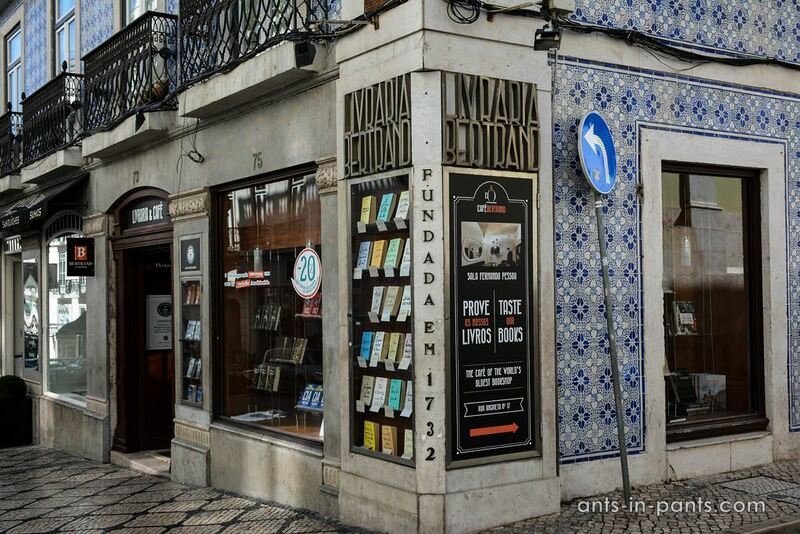 The bookshop was open even under the Salazar dictatorship notorious for the extremely low level of literacy of Portuguese people. Salazar was also ruling the country during the Second World War and chose the neutral position in the war for Portugal. This is why Portugal and Switzerland became the only countries which turned twice richer by the end of the war. Portugal was selling sugar and tobacco to the both sides of the conflict. As Franco, Salazar was into the motto “proudly alone” for his country. 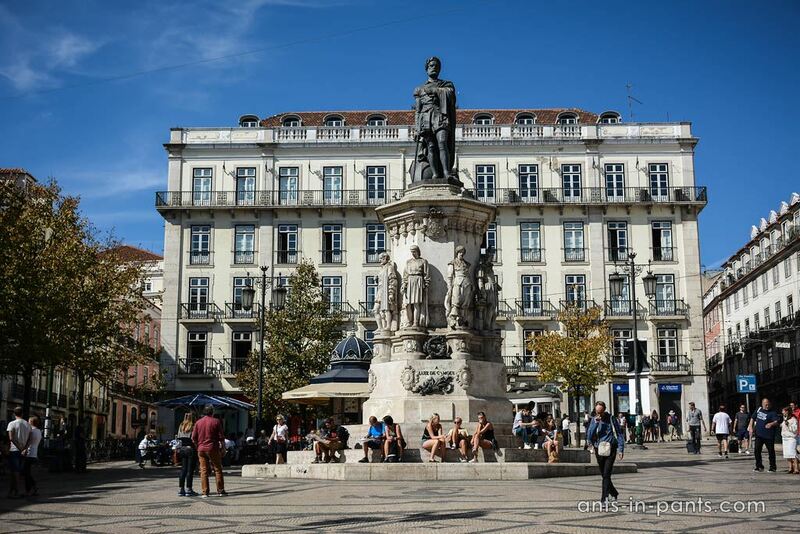 Nevertheless, it was on this small Rossio Square where Salazar dictatorship ended when the military men refused to shot their own protesting people. 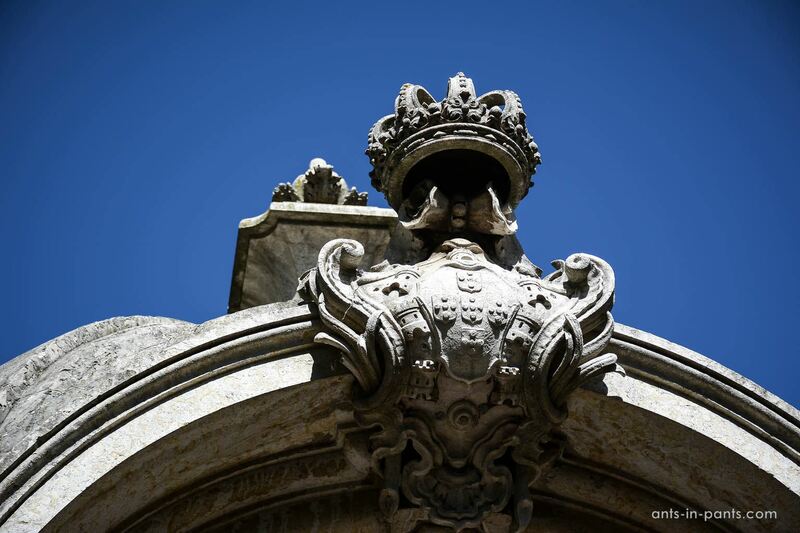 Rossio Square also has the Convento the Carmo church half destroyed by the earthquake – with no roof and the damaged façade. 1755 Lisbon earthquake is in top 25 most devastating earthquakes in the world history. The earthquake of 9 moment magnitude scale lasted for 9 minutes which was sufficient to destroy the city. 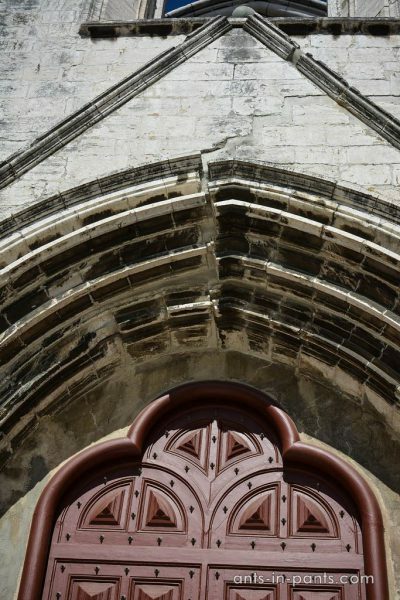 This is a significant event not only because the center of Lisbon was completely destroyed. 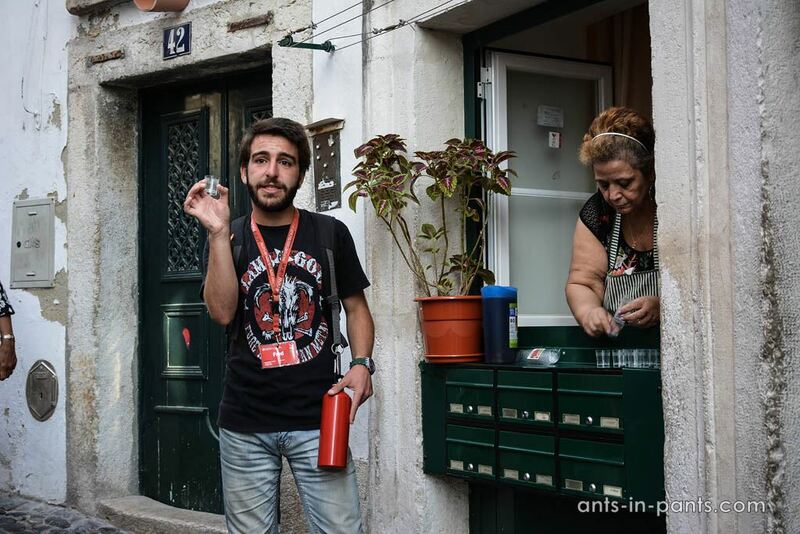 It is also because while the center of Lisbon with its religious population was in ruins (people were praying inside the churches during the earthquake and were killed), the Alfama neighborhood which was the Red Light District at that time remained almost untouched. Logically enough, the people from the destroyed city center were wondering: how did it happen that god made it this way despite our prayers? In this way, the earthquake started off the period of Enlightenment all over Europe, due to the newly acquired doubt in god. Needless to say that the French Revolution was also influenced by the earthquake: people did not trust god in choosing the king any more. The earthquake was followed by the fire which was so strong that people could read a book at night 50 kilometers out of Lisbon just from the light of the fire. 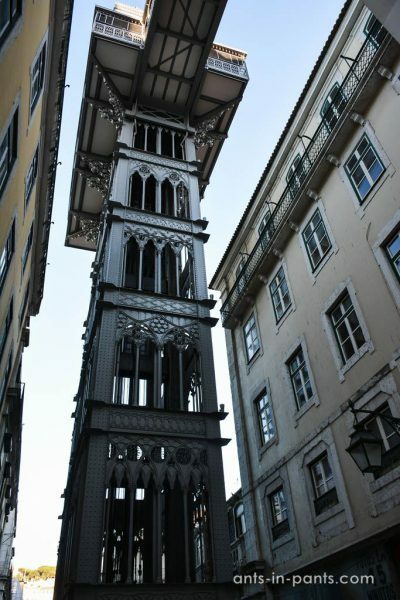 The same Rossio Square leads to the elevator Elevador de Santa Justa, one of the main sights of Lisbon resembling the Eiffel Tower (which is not occasional, since they were built at the same time). The entrance to the elevator from its top is free, and the top opens excellent views. In the meantime, to enter from the bottom one has to wait in a long line and pay 5 euros. 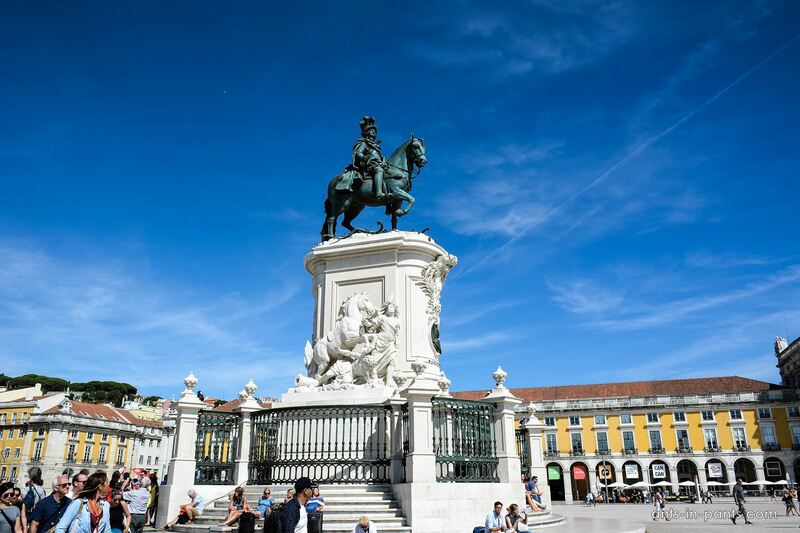 The tour finished at La Praça do Comércio square with the statue of king Jose I in the center of it. The tour inspired us so much that we immediately took the next tour with Fred, to Alfama (even though now it required payment). 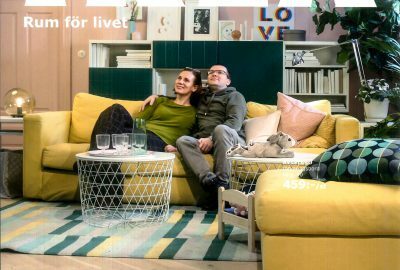 We will share our experience very soon.